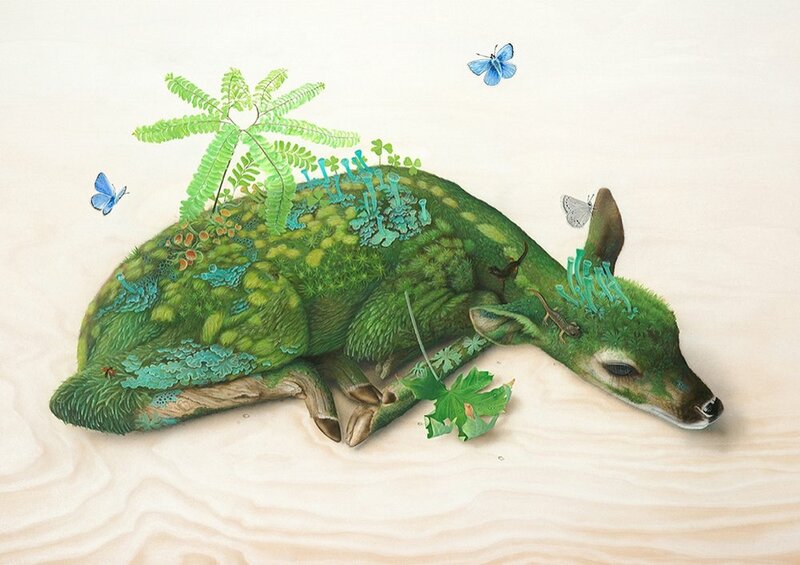 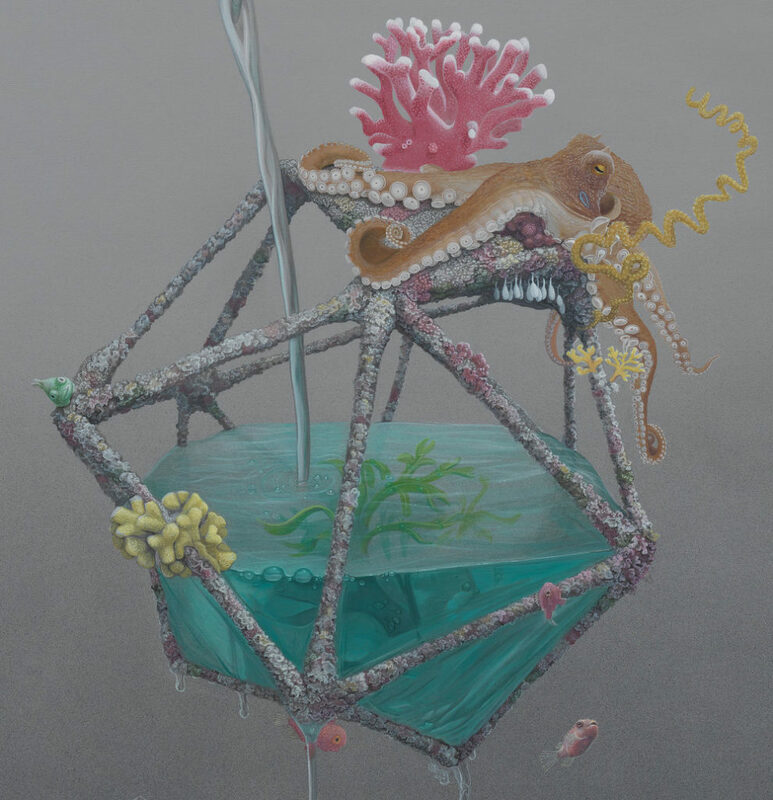 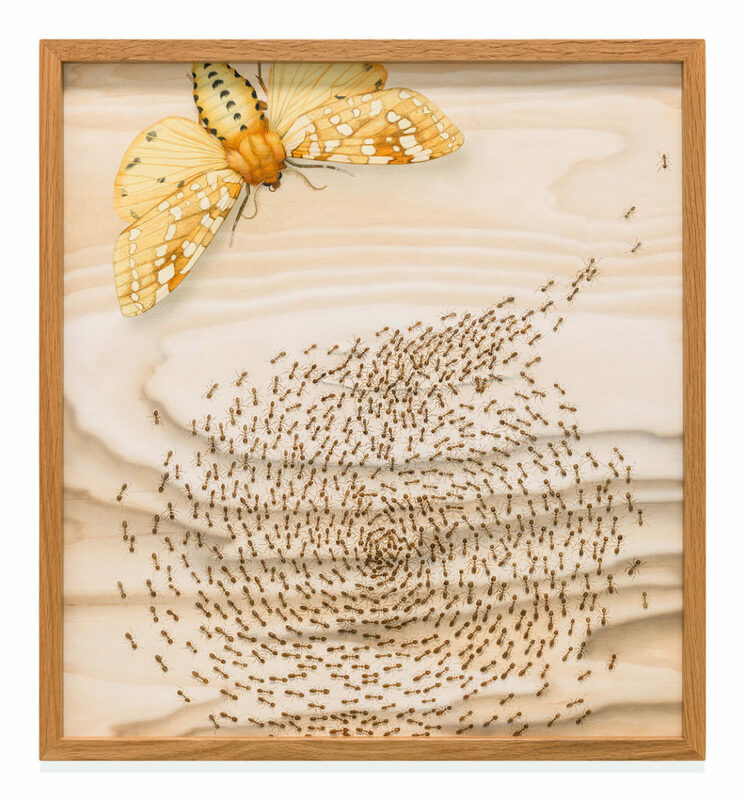 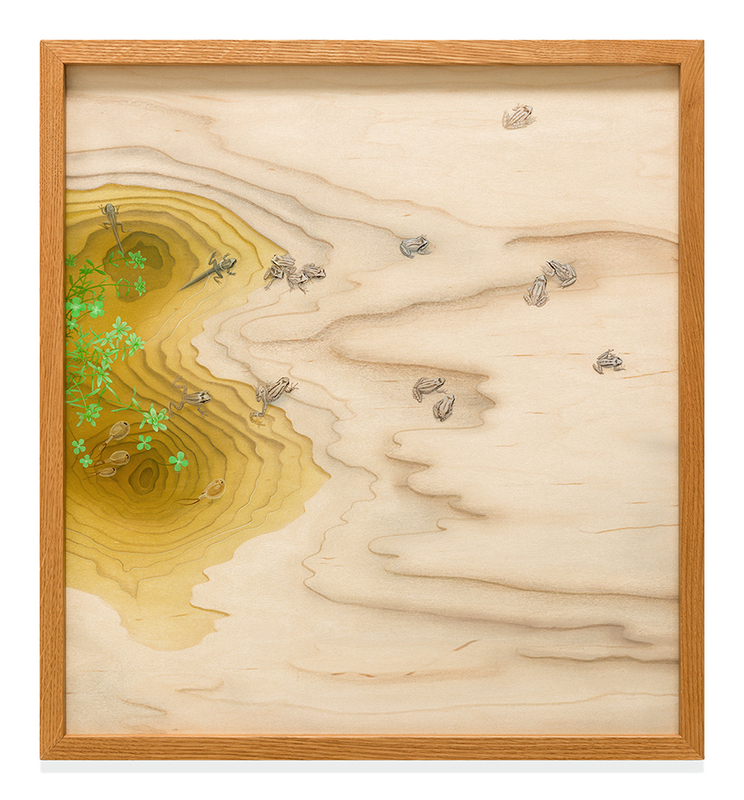 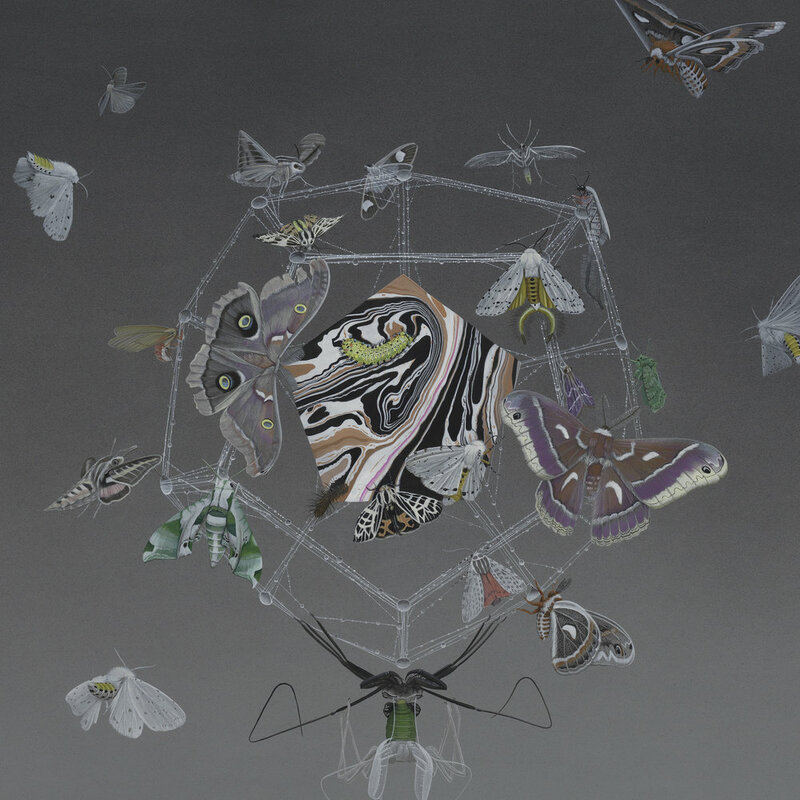 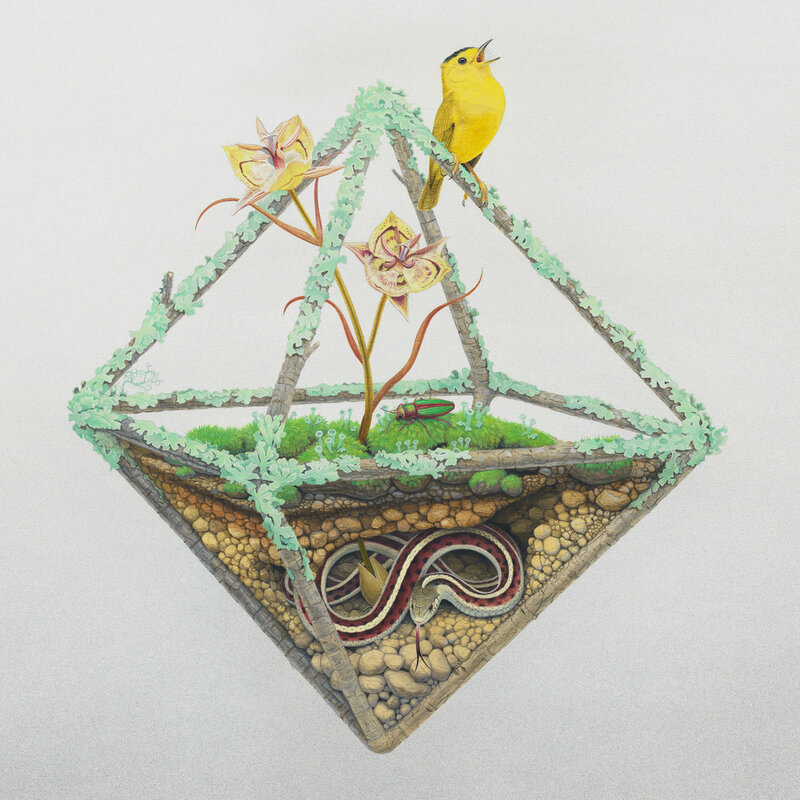 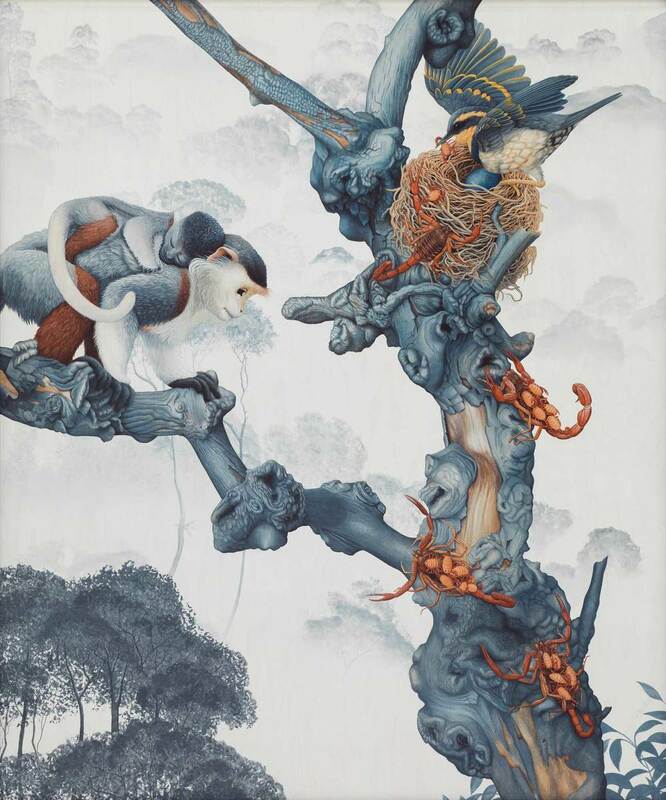 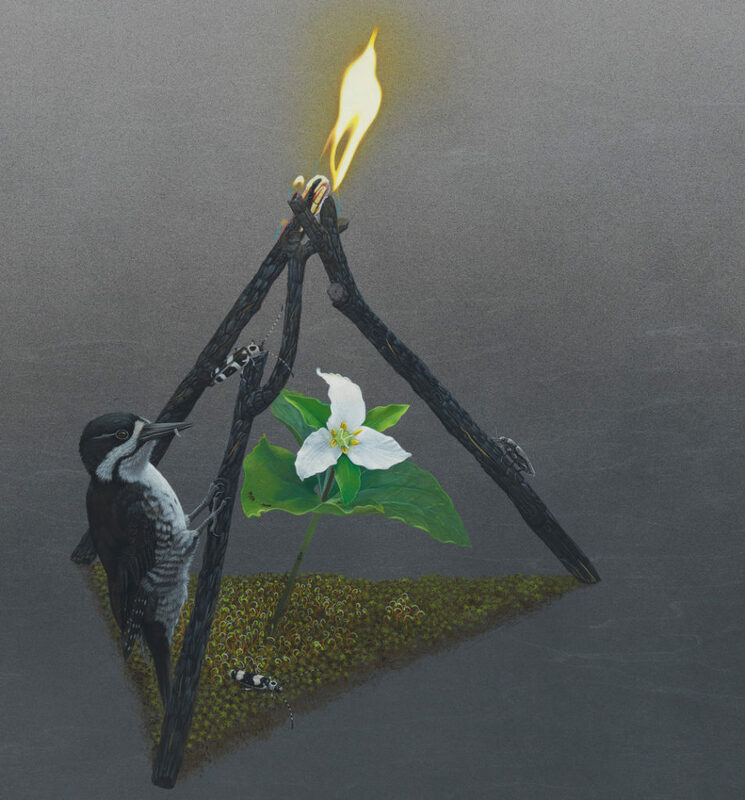 Tiffany Bozic is a self-taught artist currently living and working in CA, USA. 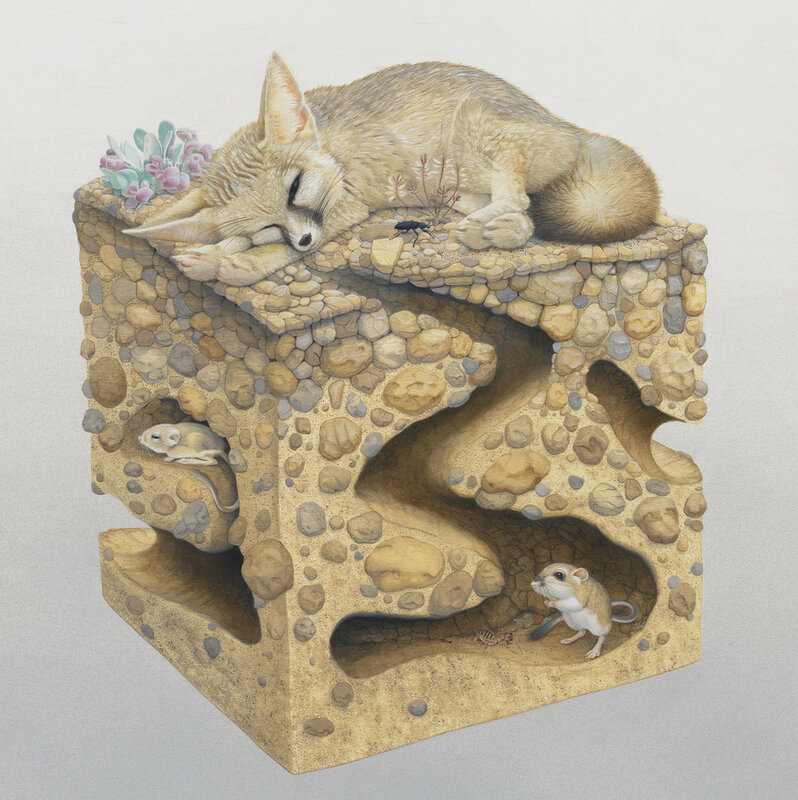 Her work has the traditional air of rendered nature illustrations with a highly emotional range of surreal metaphorical themes. 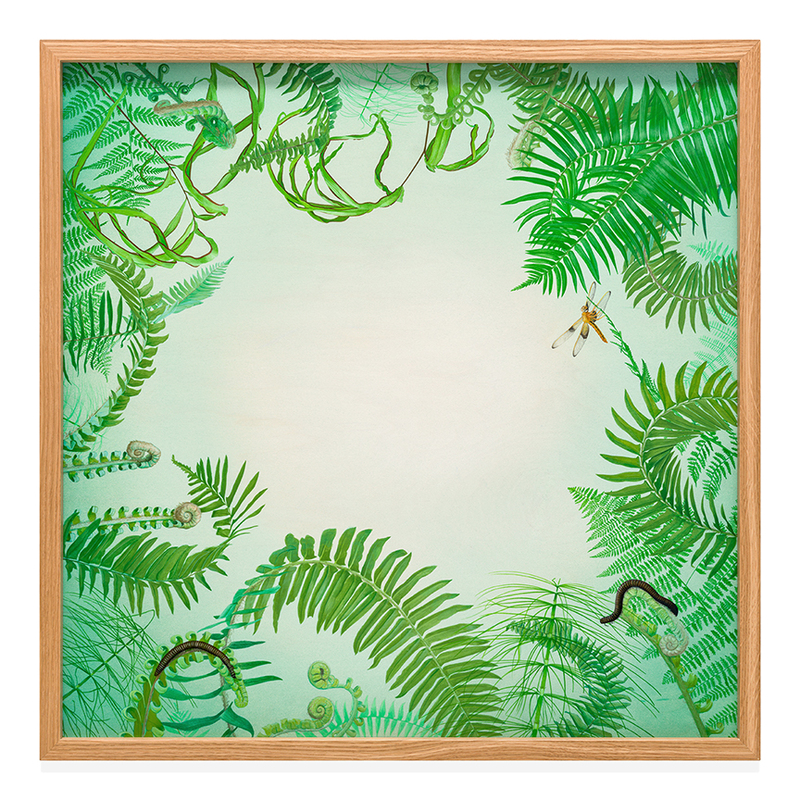 She inspired from extensive travels to wild places, and the research specimens at the California Academy of Sciences in San Francisco.